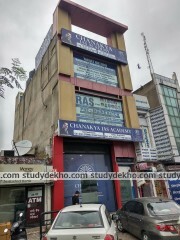 Chanakya IAS Academy is located at Sahakar Marg, Jaipur. 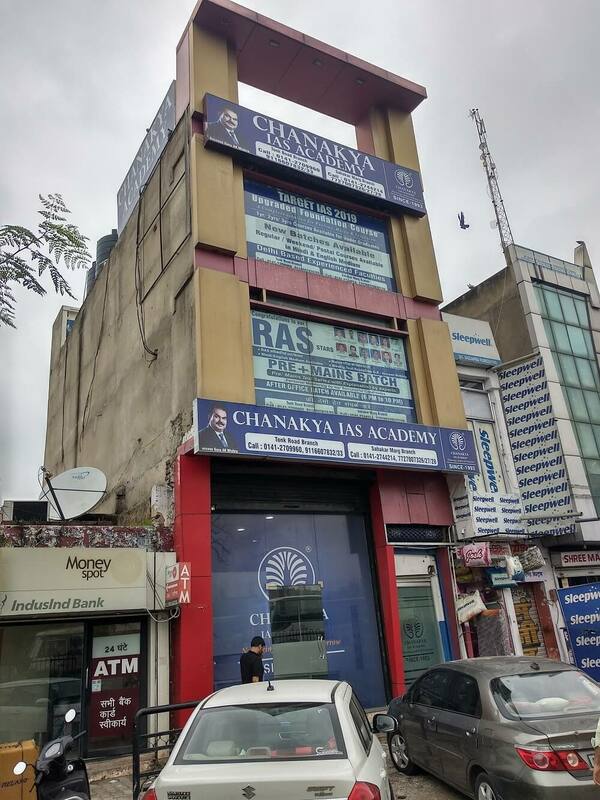 Chanakya IAS Academy is one of the most loved and premier coaching institute that provides aspirants with an opportunity to realize their dream of entering into the civil services. Serving its students since 1993, this institute has left no stone unturned to ensure the success of its students. It is driven and motivated by the philosophy that every person is born to succeed and it is the right guidance that helps you sail through the toughest of situations. The faculty works relentlessly to make it a point that a student does not leave the place with doubts in his mind. The constant feedback system is a great way to ensure that a student can look into and work towards improving his weaknesses. Even a test curriculum is a comprehensive tool to check one’s performance and to be exam ready. With coaching for all levels of civil services, Chanakya IAS Academy is surely the place to be. Astonishing platform for the IAS aspirants to learn, grow master and crack the exam. Even Interview coaching is provided free of cost for those students who clear the IAS exams. Very friendly teachers who are very professional while teaching and very good at heart off classes. Very attractive class sessions which are very fruitful for the students. There is a good connection between students and teachers, even parents are informed about the student's performance time to time to keep the check on the students. Best faculty and staff for strengthening you civil preparations. The best place to follow your dreams of being the public servant in the civil services. Students are nourished by the dedicated faculty. Class sessions are very interesting and at the end of each day you end up learning so many new things. 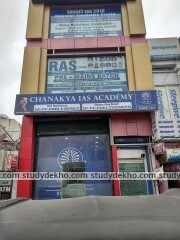 Good coaching institute in the city for IAS and HAS coaching. Brilliant and very experienced teaching faculty. 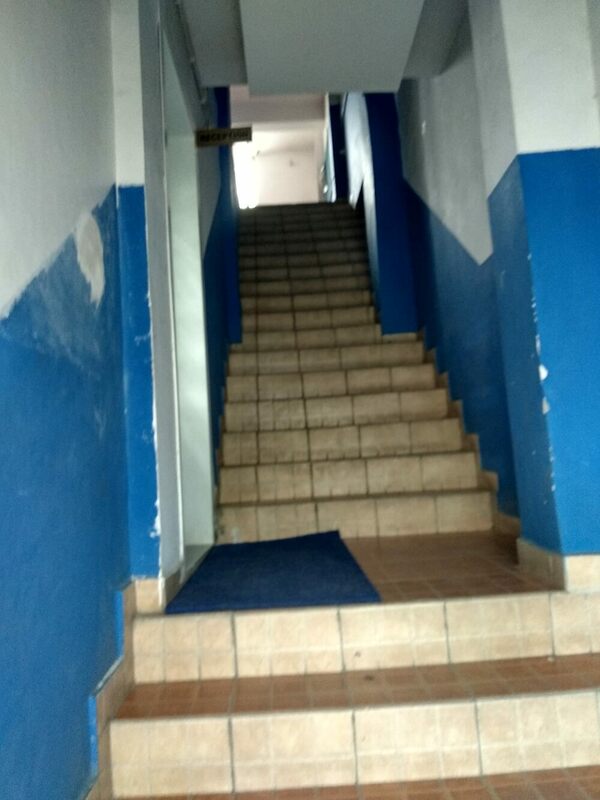 Also, the management staff is much concerned about the students future, they are always on their heels to ensure that the teachers are giving proper coaching to the students. Teachers and management staff members are polite and helping the students. One thing is sure that these guys are not just for money, as they get the high ranks every year and the rankers say it all. Experienced faculty with mastery in their specific fields guide the students to get cleared the concepts and gain plenty of knowledge and tricks to get through the services exams. A prestigious name in the coaching market, worth money and time, the staff is cooperative, understand students psychology and deals everyone differently according to their needs. Student queries are cleared every day after class. Perfect place. They took me to new heights which I have never thought of, improved me in every aspect, the studying environment provided is a unique and key factor to success. Weekly evaluation, mock tests, regular test series, proper guidance after evaluation are key factors here. The faculty here is well experienced and skillful...management is very good... I will strongly suggest everyone come here and start your carrier with them...for your bright future. considerable individual attention is given to each student...group of trained staff and tutors who are very helpful and humble...it is the best institute in Delhi with a number of branches all over the capital. Staff is very friendly and they will clear all our doubts in no time after the classes...apart from the study material reference books are also there in institutes’ library...very happy to be part of the institute...highly recommended for UPSC aspirants. Here the teaching method is very simple and effective and even those who do not have strong mathematics background can easily understand the topics and one gets used to using shortcuts and cut time in solving the questions...regular tests helps oneself to grow and get used to exam pressure...overall a good place to study and achieve. This place helped me to get my dream...the experience here had been a life-changing one...enriched with a quality education that has prepared me...overcame my shortcomings...fabulous teachers. 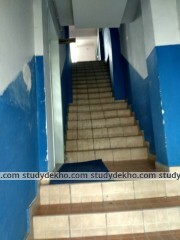 I started preparing for UPSC exams with limited time for practice...revised the shortcuts discussed in the classes...the faculty is amazing...online mock tests gave me the edge as I could cover maximum topics in minimum time...valuable guidance was given from time to time...worth going place for UPSC exams. I honestly can say that the teachers of this institute are loyal towards their job...they give individual attention to each and every student and suggest ways to improve ourselves...one can sense a lot of improvement. I m very gratefully this institute...had a very nice experience...this place is a bliss for IAS exam preparing aspirants. One of the most reliable and recommendable institutes for IAS exam preparations...friendly staff...easily available online content...very good in solving student queries and doubts...and in the end fetching great results.